In the month of September I wrote about national redhead day and I made a video as well. In the video that I made Prince Harry was featured. He seems to be a charismatic, intelligent, and very handsome man. 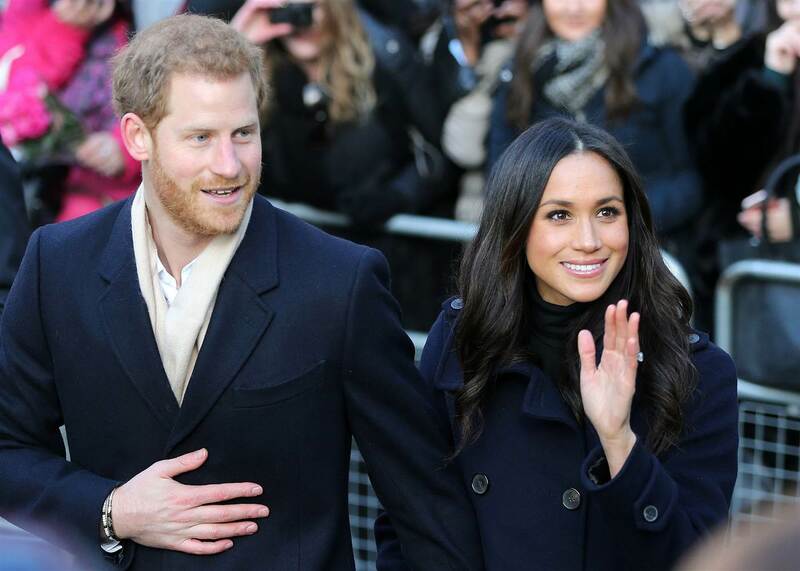 Prince Harry recently became engaged to Meghan Markle she’s the gorgeous actress from the television show Suits. I am so excited for this amazing couple and it’s not for the reasons you may think. There is a lot of pressure on Meghan and I don’t think people realize what she’s giving up to be with the man whom she loves. In the year of 2017 when certain things should be at a minimum they are actually not. The seemed to be silent hidden voice of racism is now speaking loudly since the couples engagement. The issue of racism shows just how far behind the times some people are. Meghan is biracial and that is how she identifies herself rightfully so. Why does her race have to be added to the equation? There is enough pressure already, she knows what she’s made of. Everyone who reads my blog knows that I support interracial couples and love. I believe that love has no color and that people should be free to love whomever they please. I’m reading and seeing how some black people are calling this a big win and some white people are calling it a mistake but what no one is realizing is that this is one of the most biggest decision of these two people’s lives. I feel that Meghan should be able to get married to Prince Harry without being reminded what race that she’s made of, her being married before or where she grew up. It’s not how you start it’s how you finish. I just wish these two incredibly awesome people well and everyone else should too.